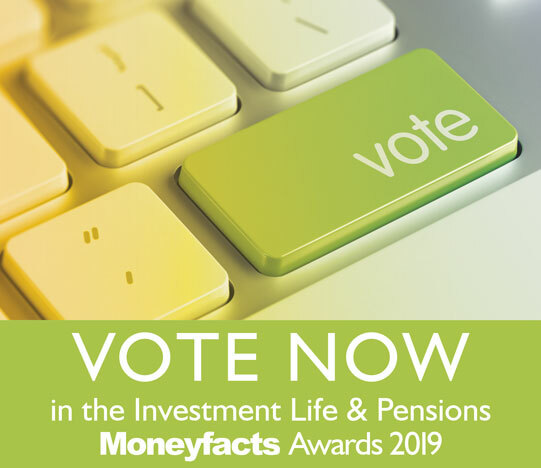 Home » News » ILP Moneyfacts 2019 voting is now open! ILP Moneyfacts 2019 voting is now open! We would be very grateful for votes in the above categories for the 2019 awards, based on your experience of dealing with us within the last year. Note that Moneyfacts is operating a prize draw for survey completions with a chance to win a £150 Amazon voucher. Voting closes Friday 12th April 2019.